I researched and found an online company called Unbox Love (unboxlove.com). This particular company sends us a box every month with everything needed for the perfect at home date for that busy couple. We absolutely love it! We receive our date box subscription in the mail around the 15th of each month. It is always a surprise as to what we are getting. The box includes everything you need to enjoy about two hours of quality time together. There are three subscription options, with free cancelation at any time! The boxes run around $39 per month, which can sound a little pricey! However, think about it! 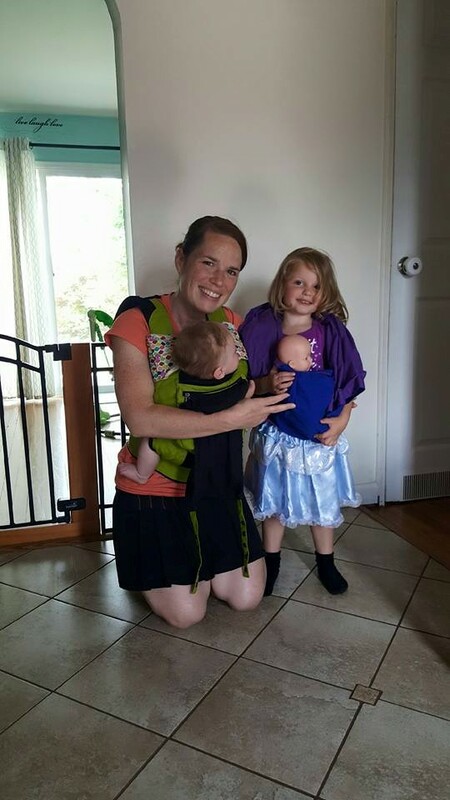 You probably don’t get to go out very often if you are a parent. This box replaces that money you used to spend going out on a date, and I guarantee you would spend more than $39 out on the town! Our Gingerdead cookies we made together! 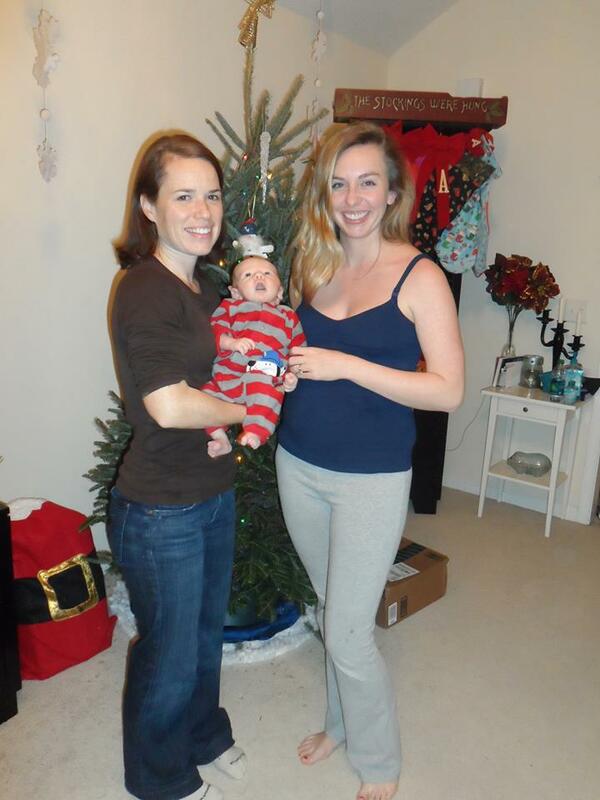 Our December date was really cute! Each box comes with date cards that guide you through the date. You follow steps, very user friendly. 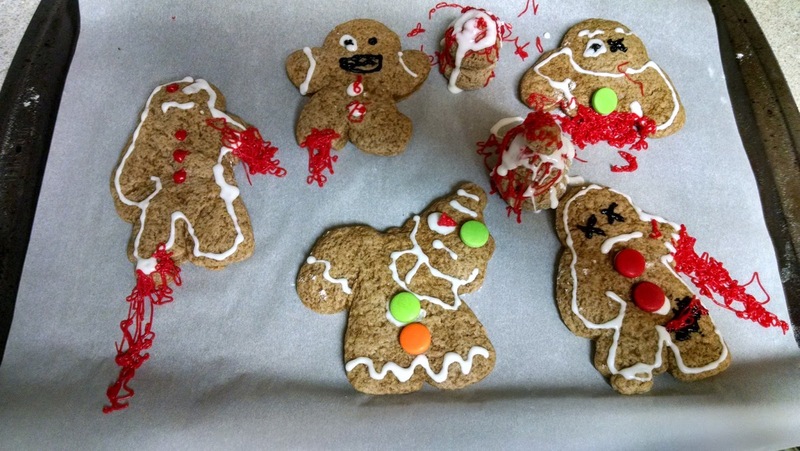 The climax of the December date was a “Gingerdead Kit,” gingerbread zombies! We made the cookies together and decorated them using the zombie-like cookie cutters provided, while discussing conversation starters provided in our box. It was very unique and something we probably would not have come up with on our own. The boxes are such a great way to ensure you have at least one scheduled, planned date night together as a couple each month! And everything is already taken care of for you! For more information and to subscribe, visit unboxlove.com!